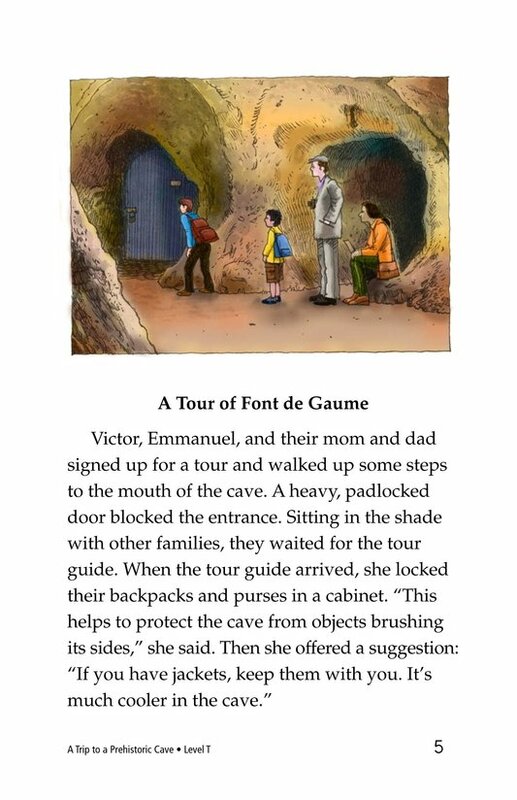 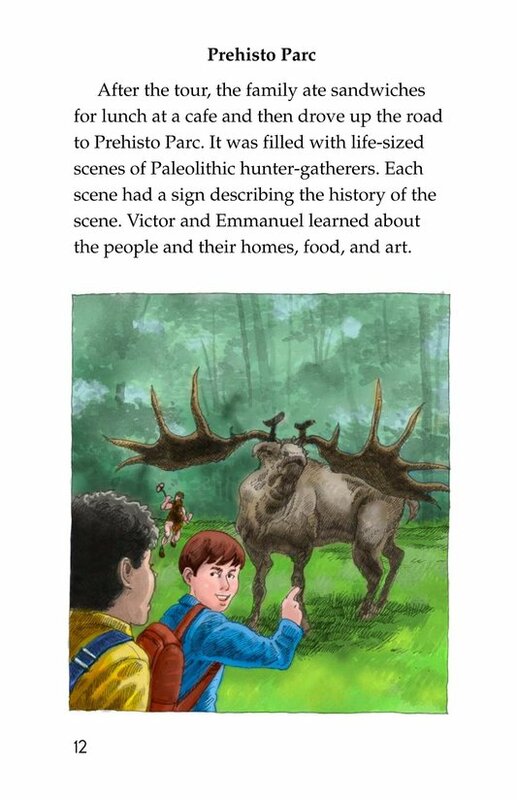 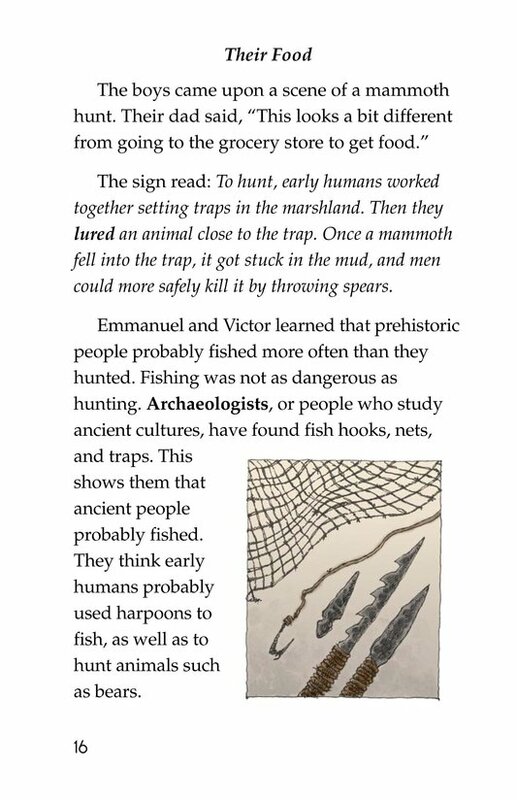 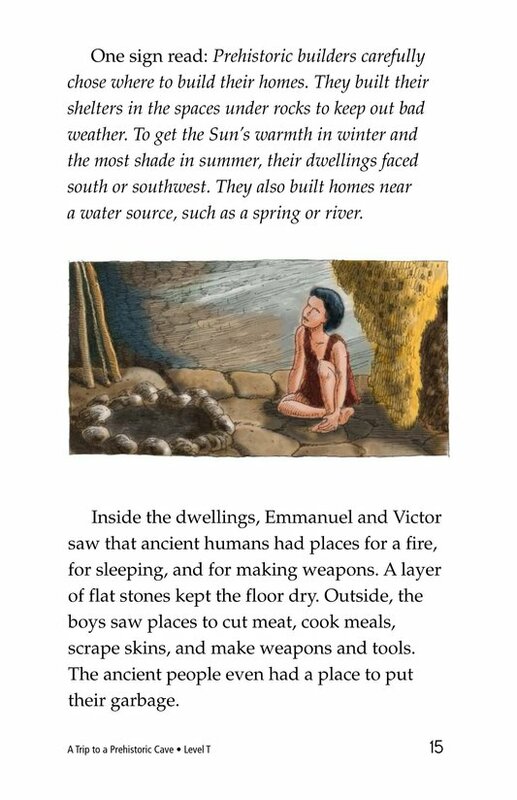 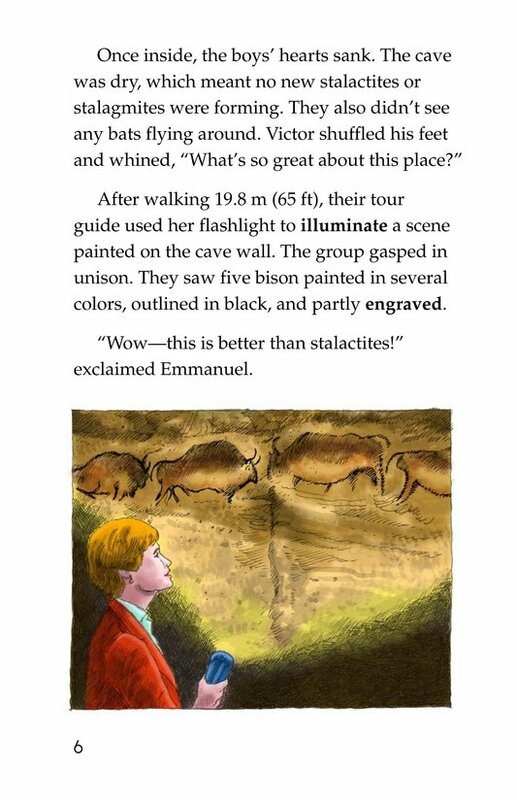 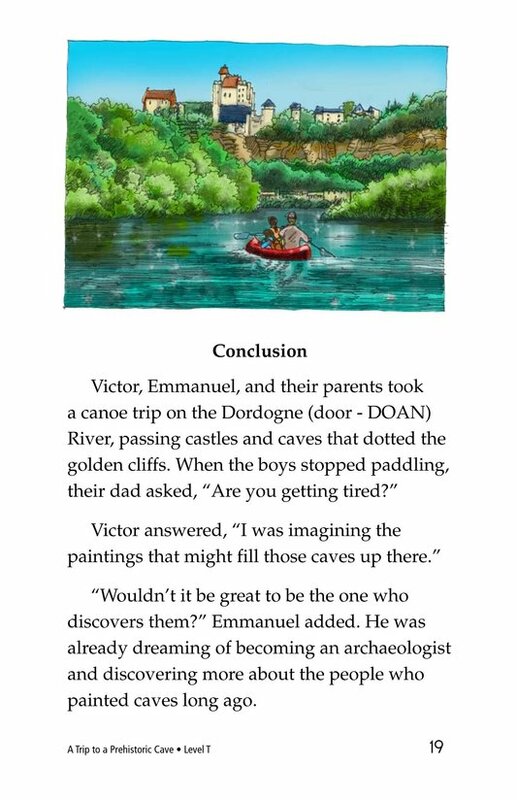 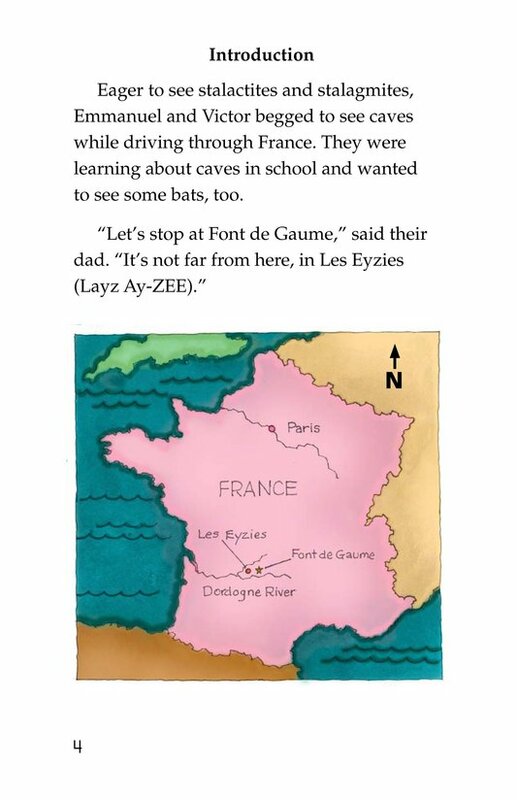 Emmanuel and Victor never expected to find such archeological wonders in France. 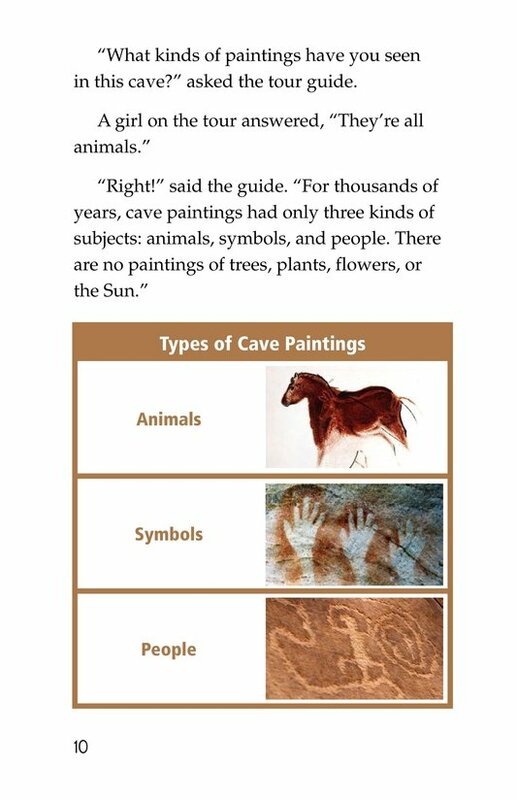 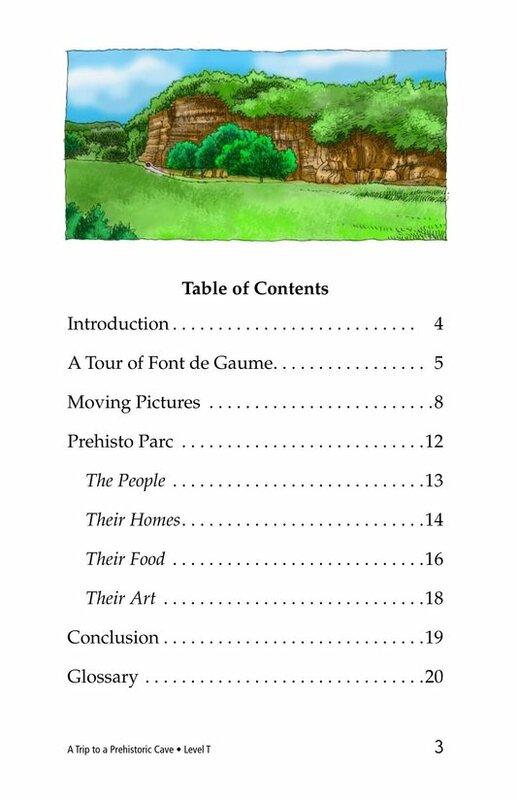 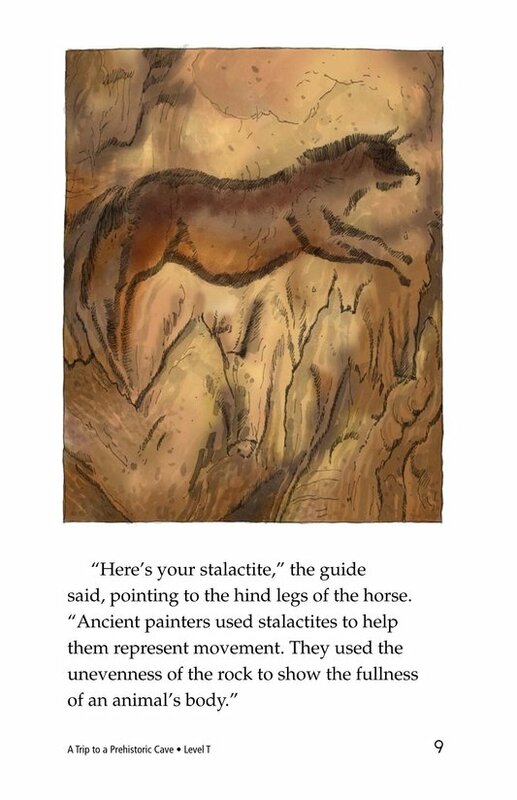 Come with them as they discover Font de Gaume, a cave with Paleolithic paintings, and Prehisto Parc, filled with life-sized scenes of these ancient peoples. 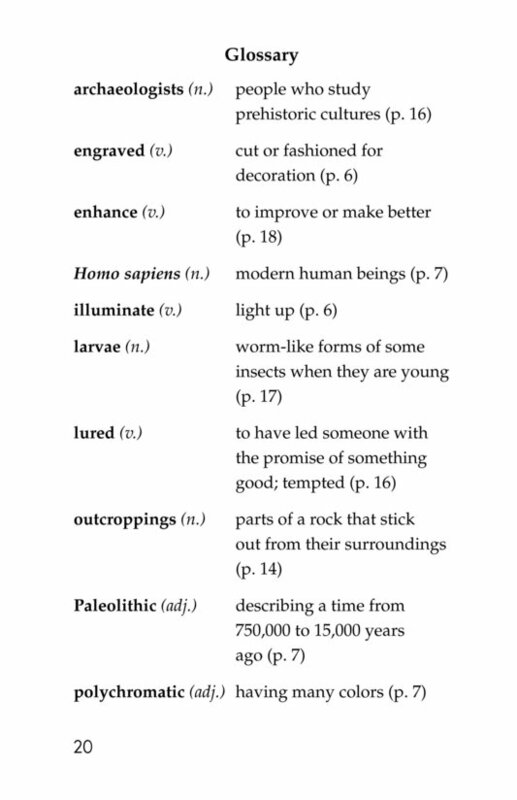 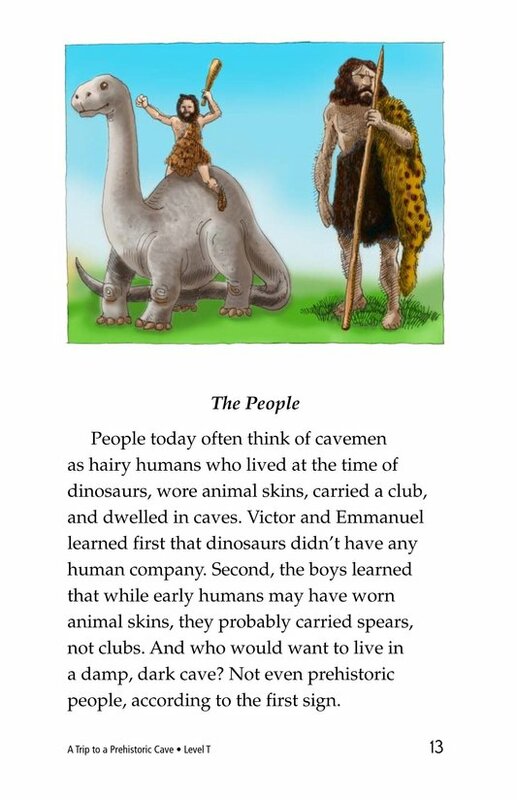 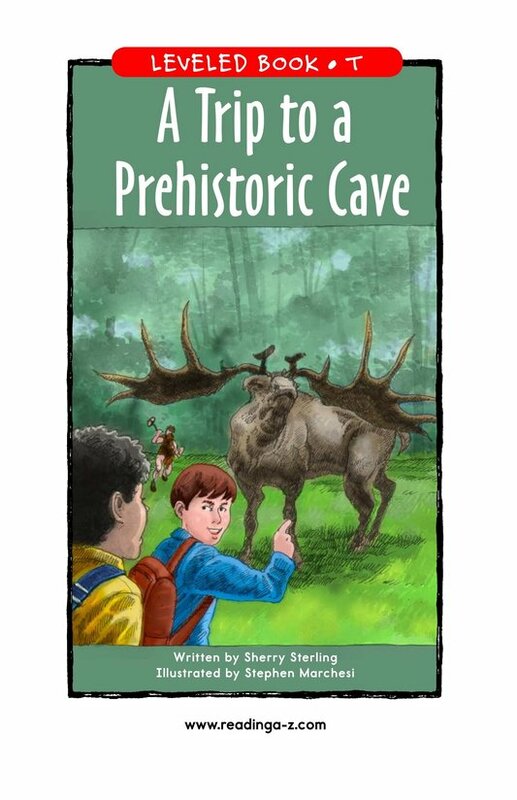 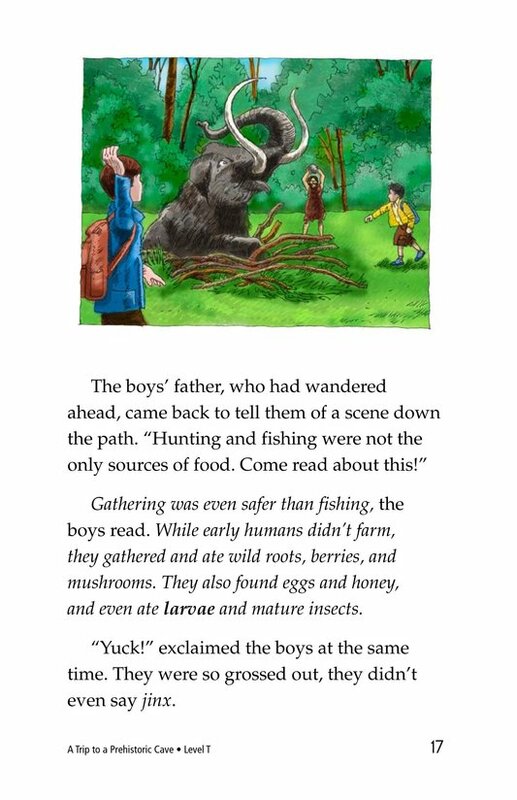 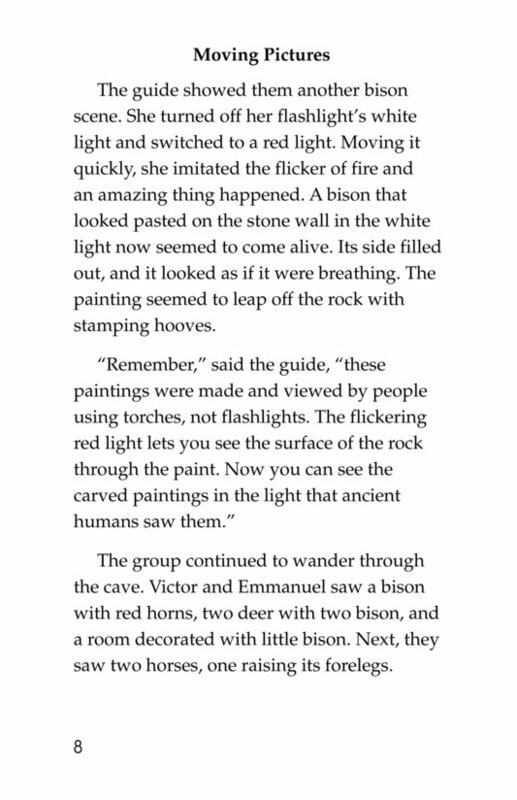 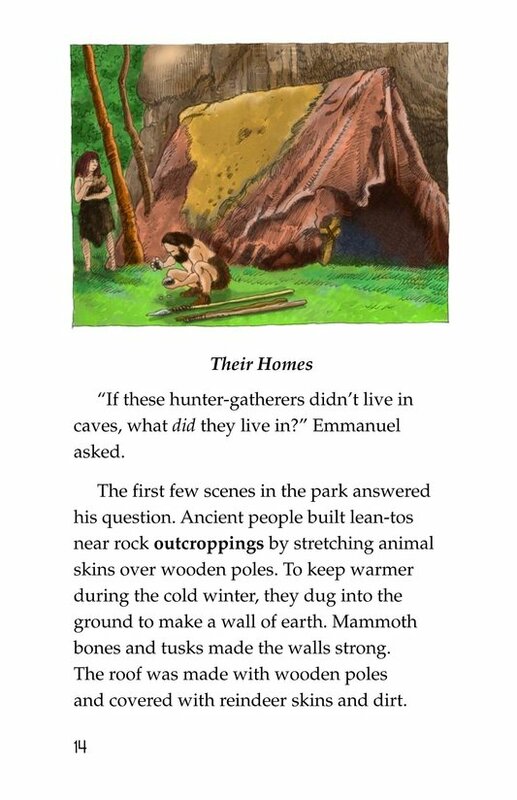 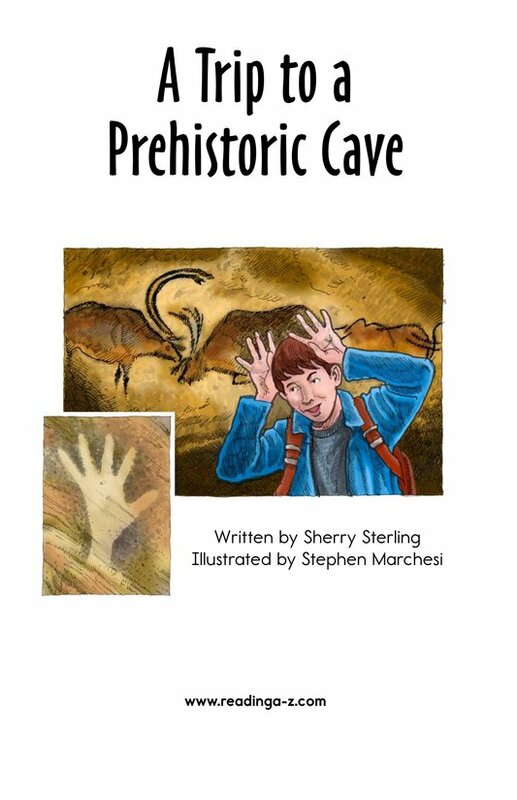 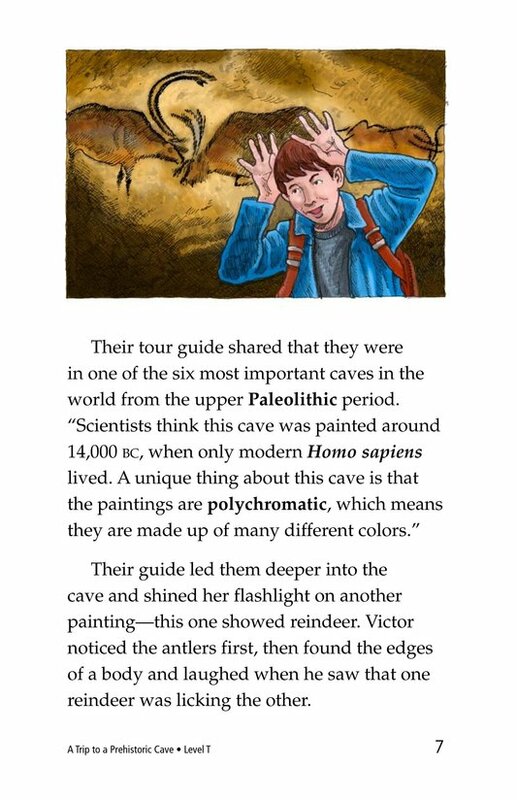 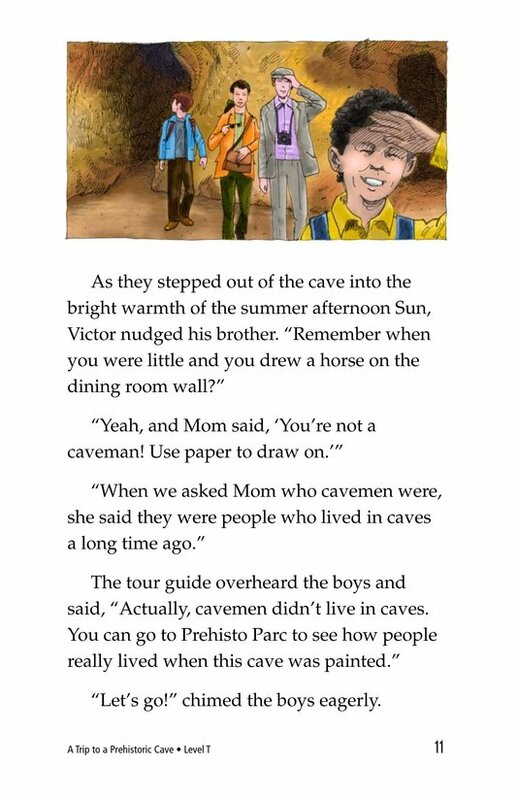 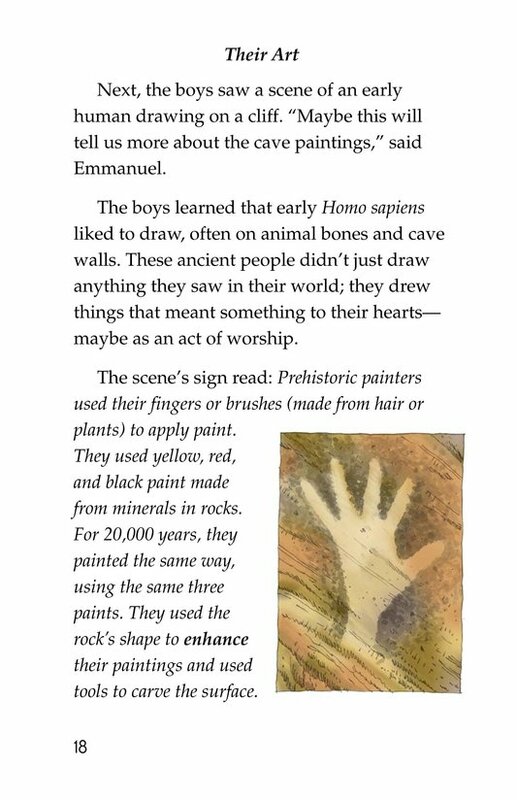 The boys and their parents experience firsthand what life was like for early humans, and you will, too!